Construction Ready. 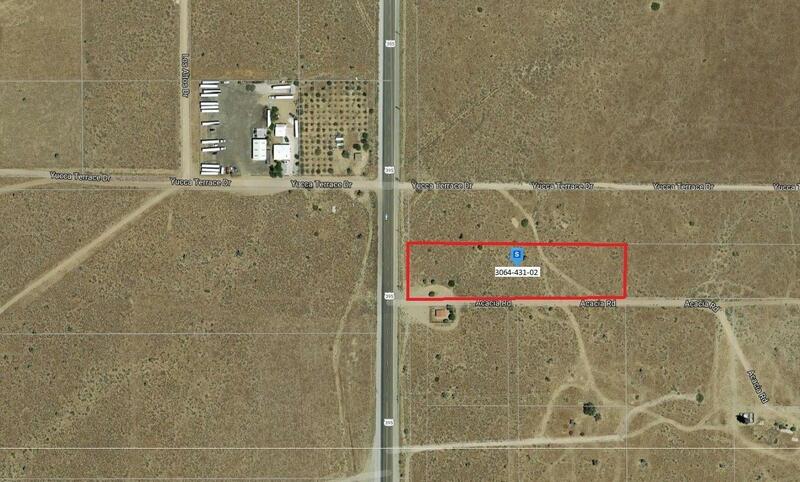 Great Commercial/Industrial Business Park lot with Approximately 165 feet of Frontage on 395. Very close to Main Street. Water and Elec. front the property (Buyer to Verify). 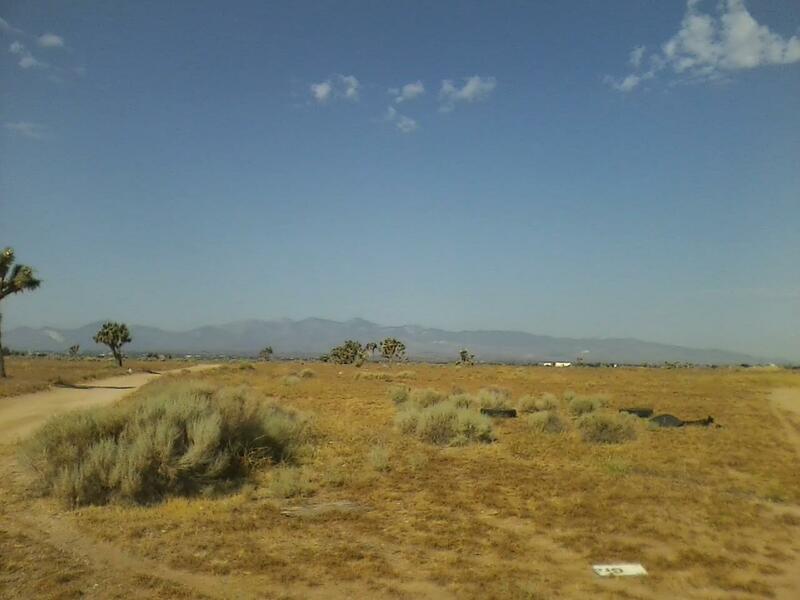 This property has lots of traffic with great visibility. 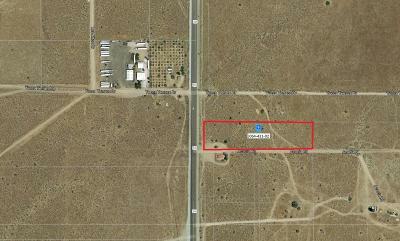 Directions: From Main St Go North On 395 And The Property Will Be On Your Right Hand Side.